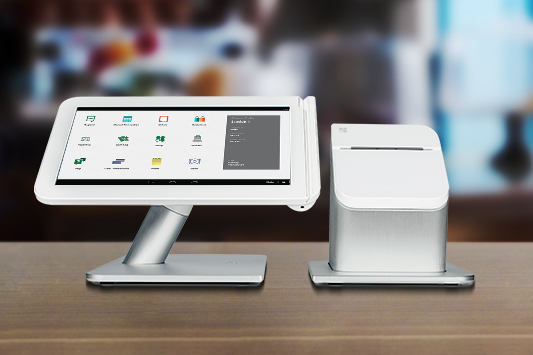 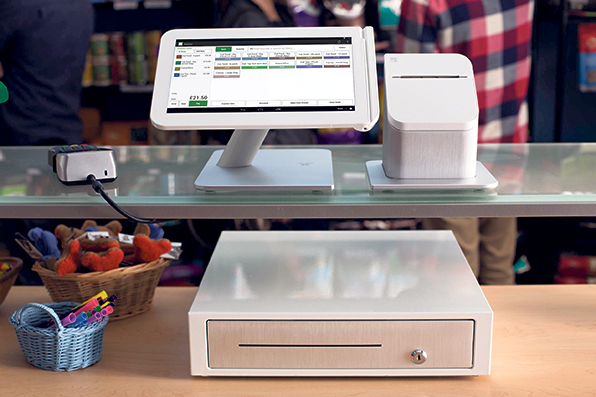 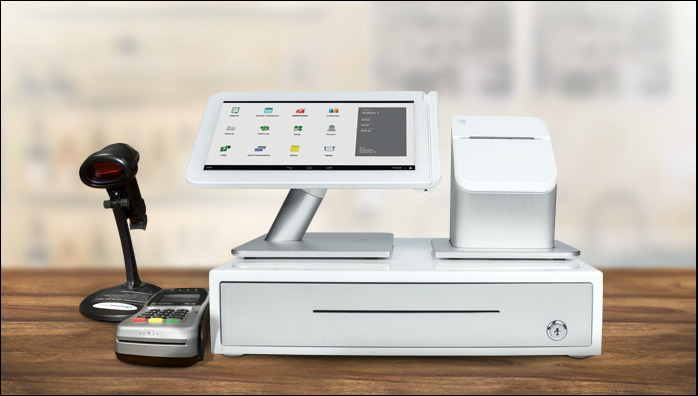 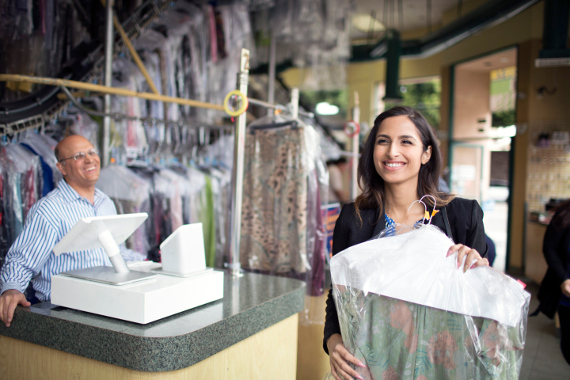 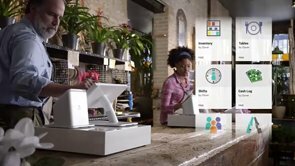 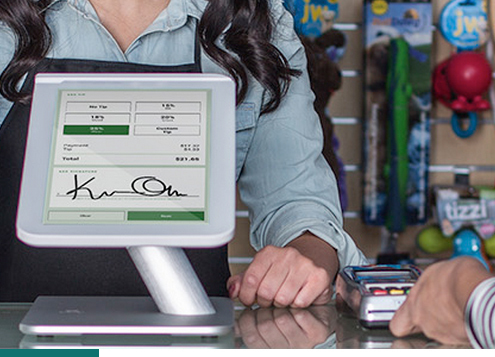 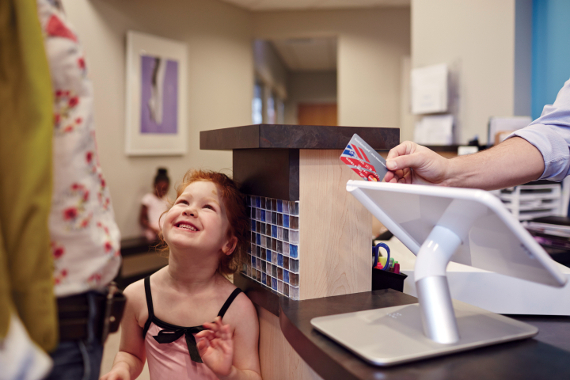 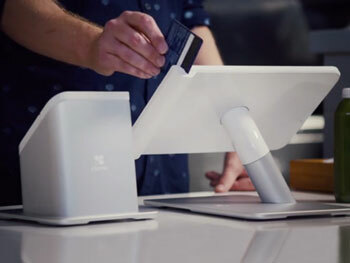 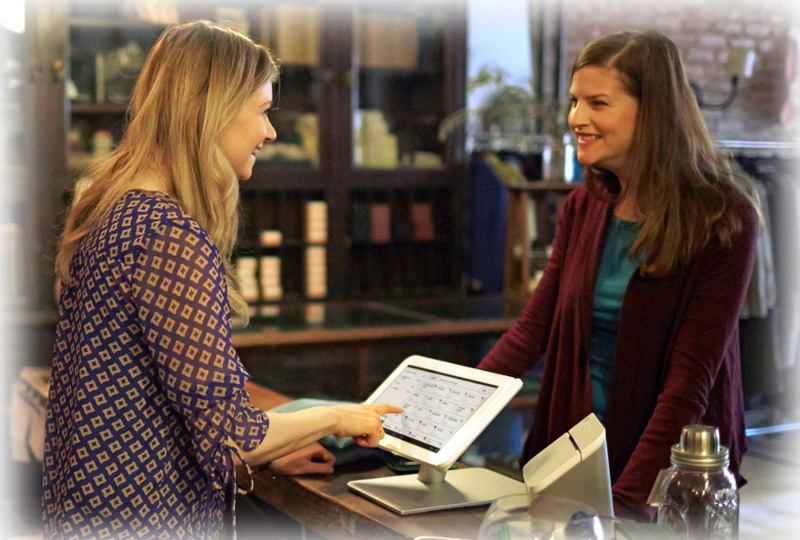 An all-in-one system with custom hardware designed specifically for POS, software that helps you run your business better, and a merchant account that offers some of the best rates in the business. 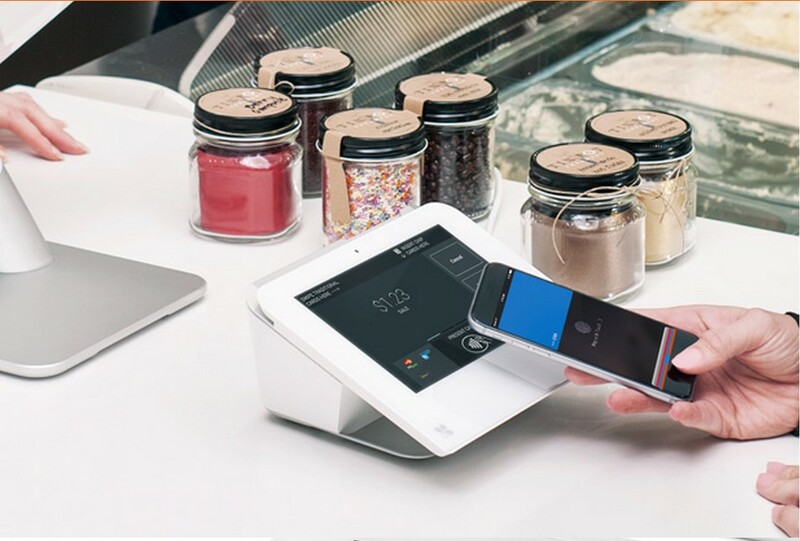 The center of your activities including taking orders and payments. 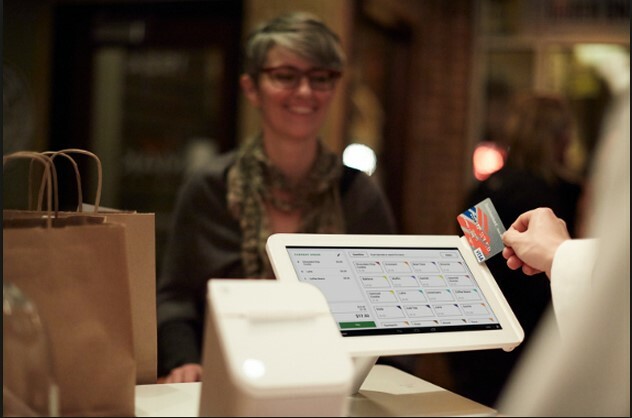 By making it easier for customers to order and pay, lines are down and food and beverage sales are up. 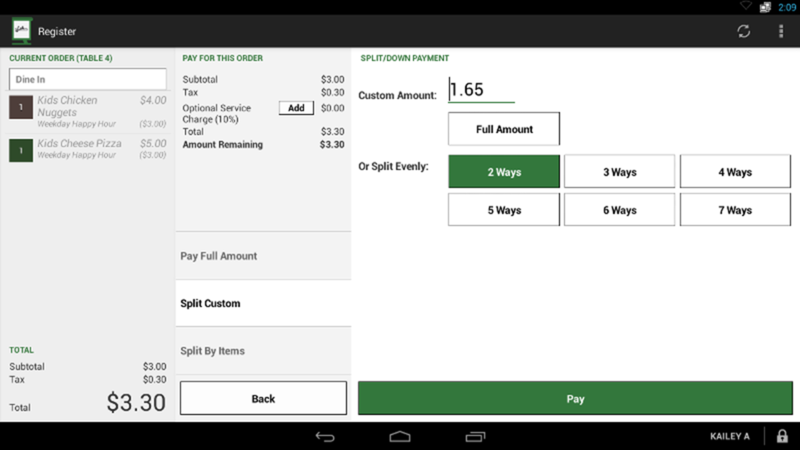 Example: A beer garden uses three stations at their counter to take a customer's initial order quickly. 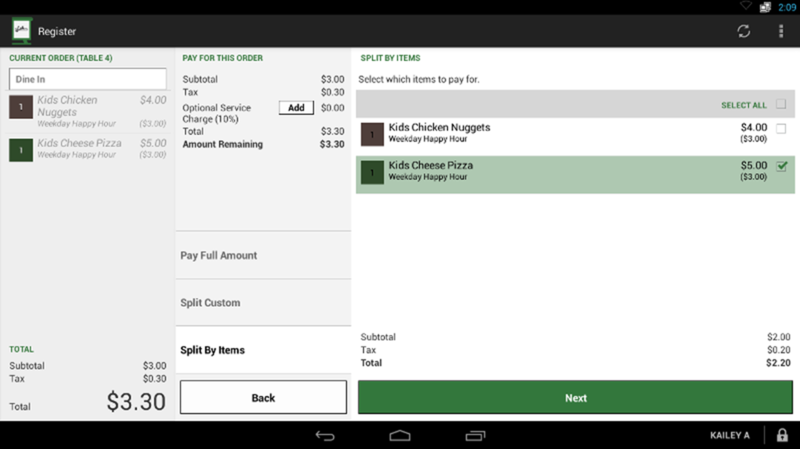 Servers can push add-on food and beverage increase sales to patrons. 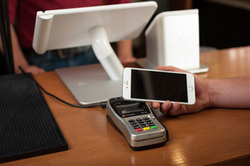 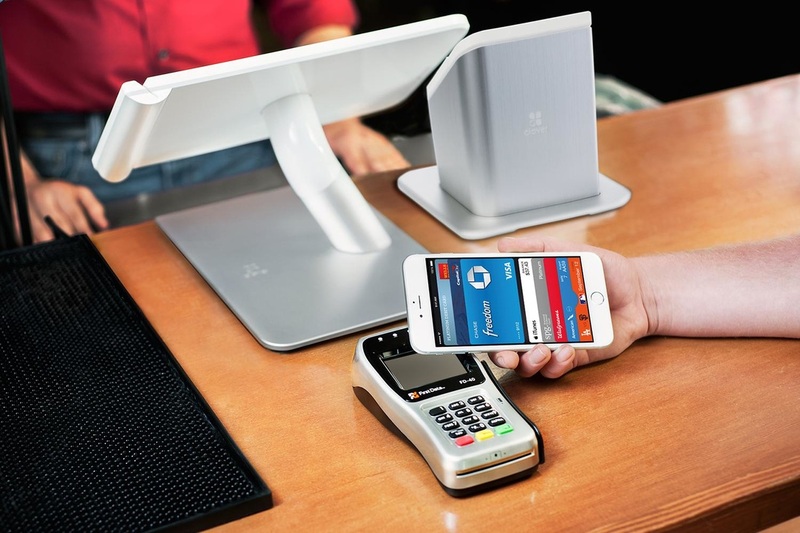 When it comes time to close out the check, customers can pay by swiping their own cards (or using Apple Pay) and splitting the check as they see fit. 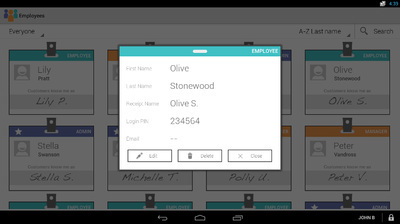 Manage all of your items, categories, and modifiers in one place. Inventory upload and tracking module. 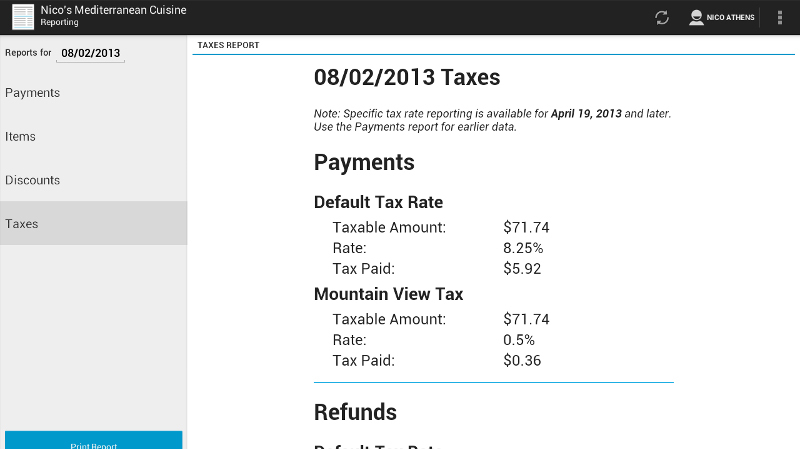 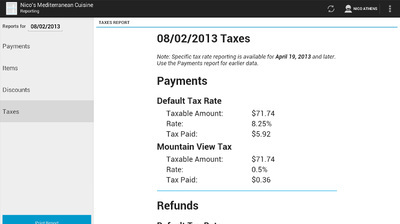 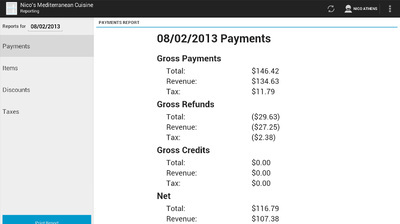 The reporting app is the insight center for managers and business owners. 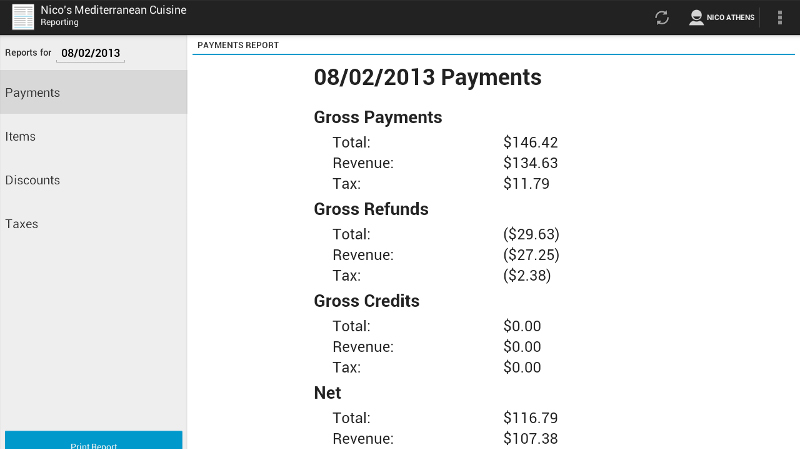 Detailed operational reports and business metrics are found here and in the dashboard. 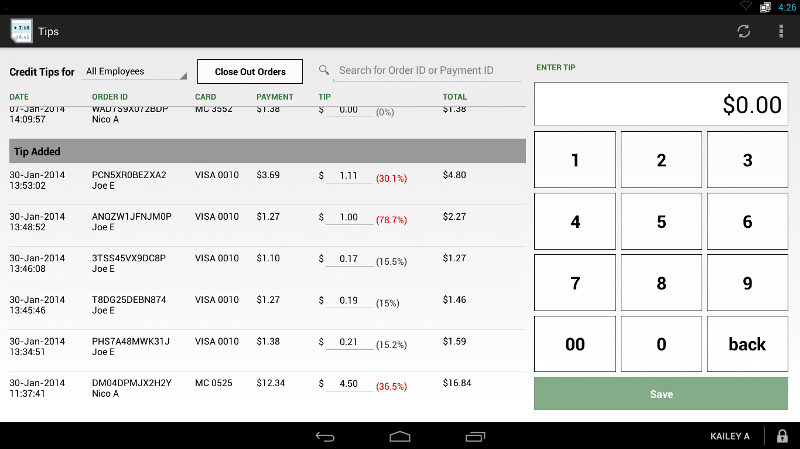 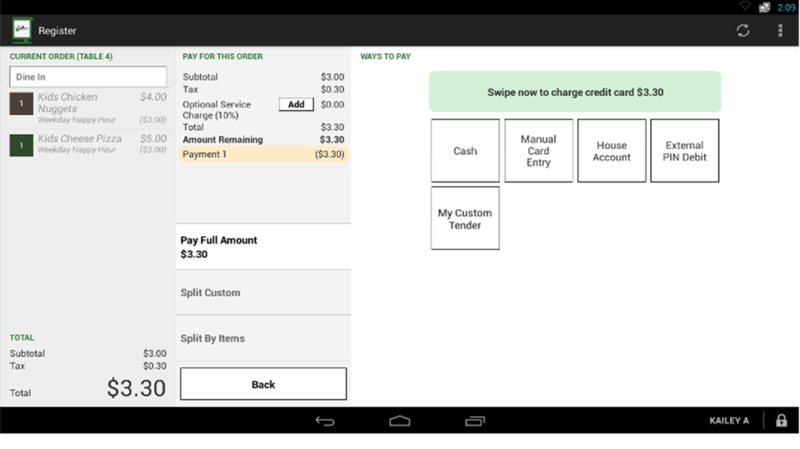 Tips App allows you to easily input and edit tips for credit card charges, as well as pull up historical orders to see which orders already have tips added and which do not. 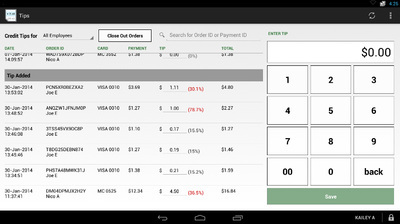 Managers, Administrators, and Owners can also review tips and close out orders from the tips app. 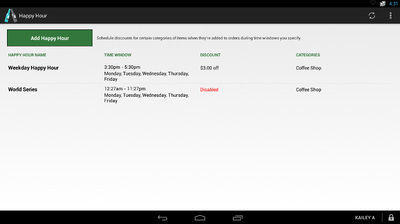 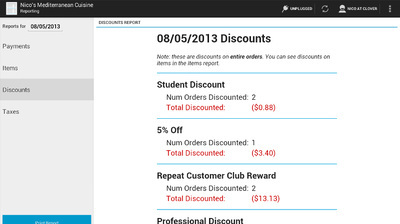 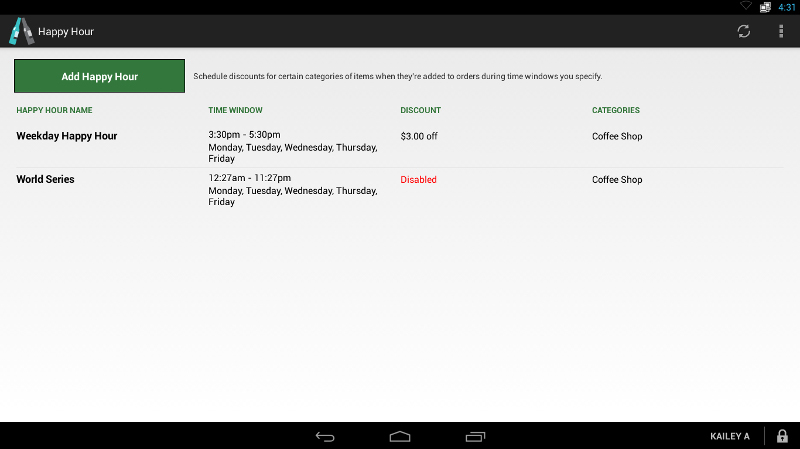 Manage discounts for categories of items (drinks & appetizers) by time ranges and days of the week. 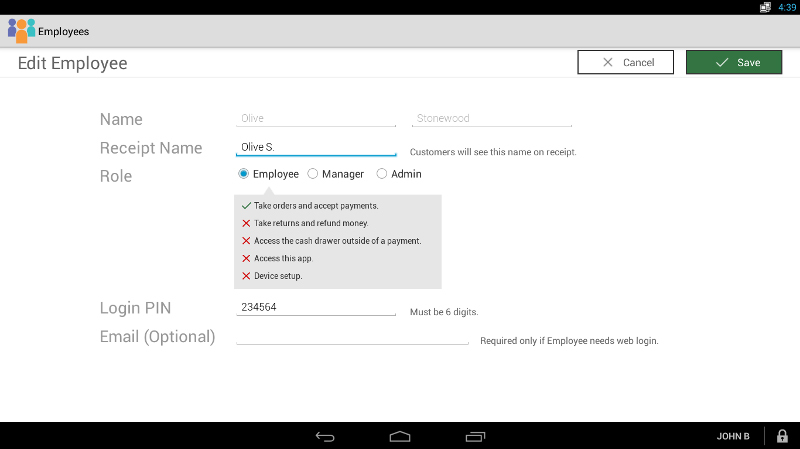 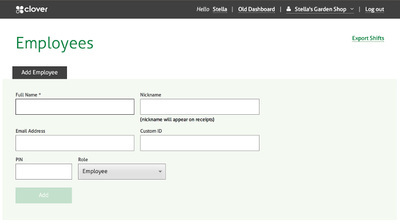 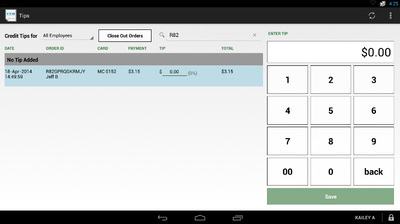 Manage tables, servers, orders grouped by guest and more. 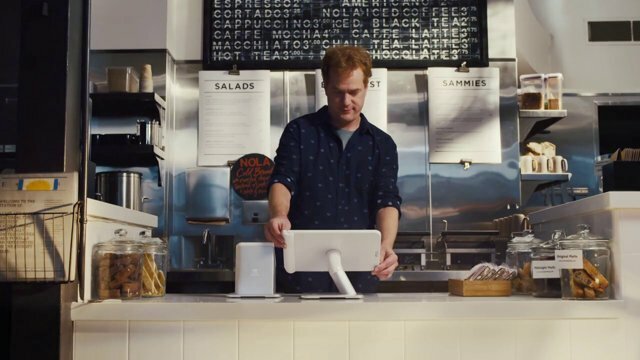 Full service restaurants should start all activities here. 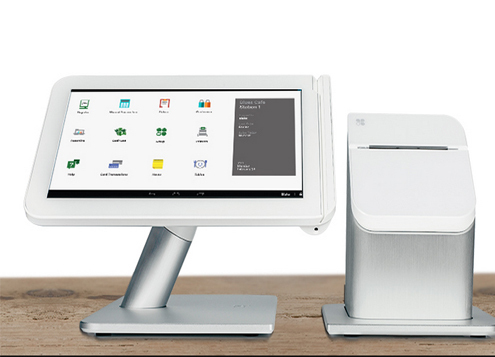 Best used in combination with the printers app for multiple order printer management. 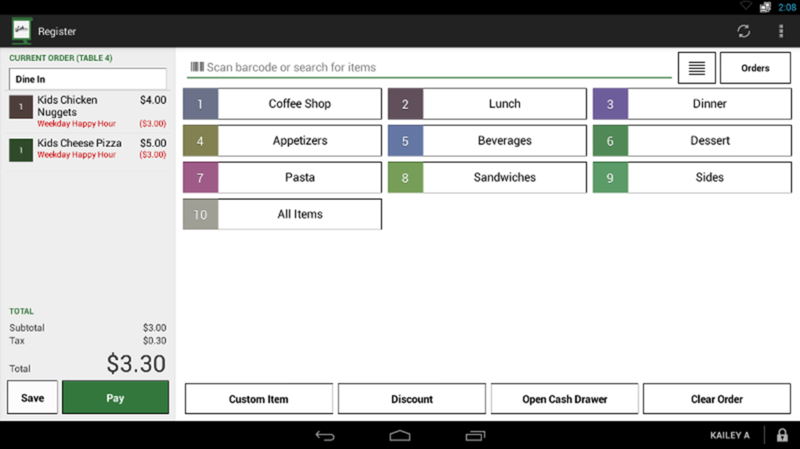 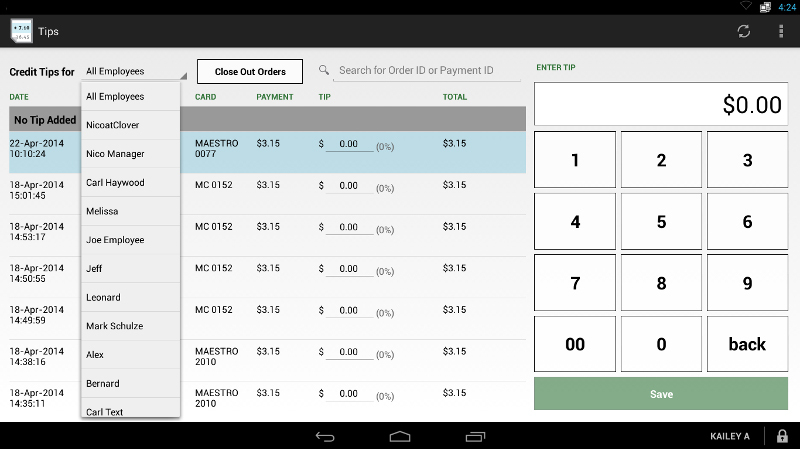 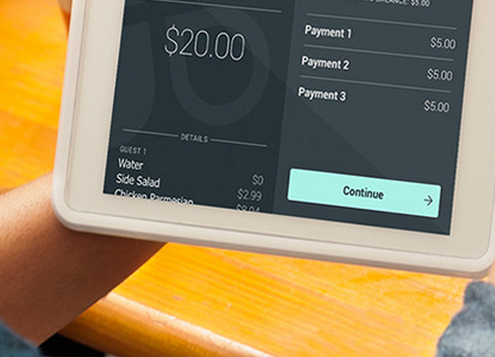 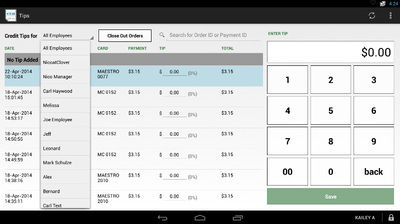 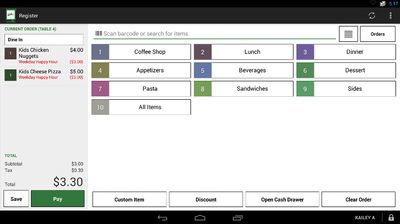 The tables app bar tab functionality allows you to open a bar tab and name it with the simple swipe of a credit card. 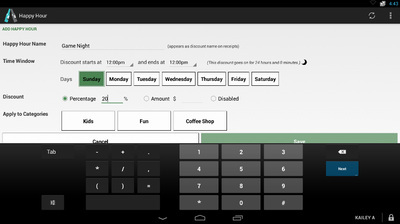 The bar tab interface is set up differently than regular tables in the tables app, to make it easier to manage multiple checks at at the bar. 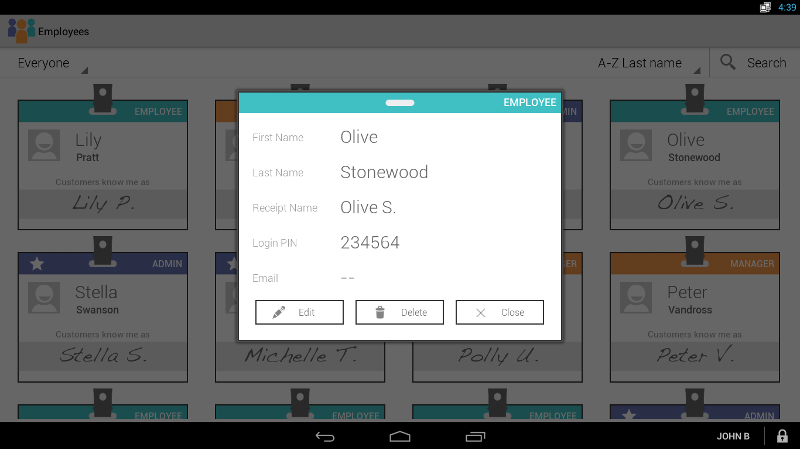 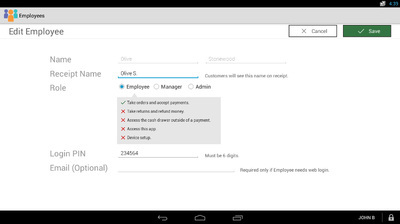 You can also create "To Go" seating groups that allow you more flexibility in opening up individual checks.